The live is over but the good news i is still showing on replay! Please Keep An Eye On Your Inbox. I Will Be Sending You The Juicy Details & Watch Link Next! You are also invited to join the I Am Power of She Relationship Facebook Group. 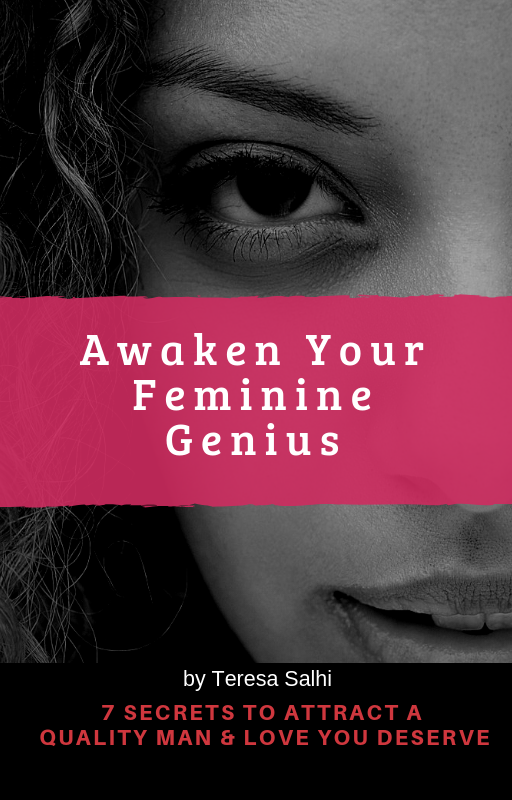 Teresa Salhi is the Founder of Empower The Dream where she is a Feminine Genius & Relationship Coach for women who want to attract a high quality man, find their soul mate, and have a fulfilling life with a man who adores only her. 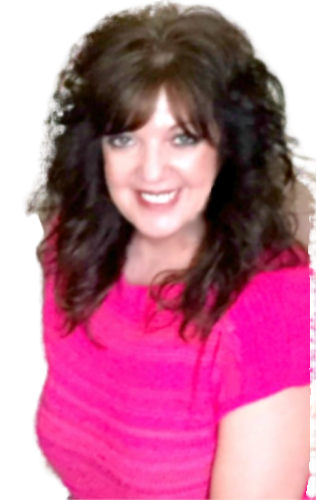 Teresa is a certified coach and law of attraction trainer. After 2 failed marriages, Teresa finally met her beloved in Tunisia, Africa while traveling on the Mediterranean seacoast. They currently reside in Phoenix. AZ. Teresa teaches spiritual and practical methodologies to women who are ready to bring long lasting love, with the right partner, into their life.